Can Construction Workers Get Workers Comp Benefits? 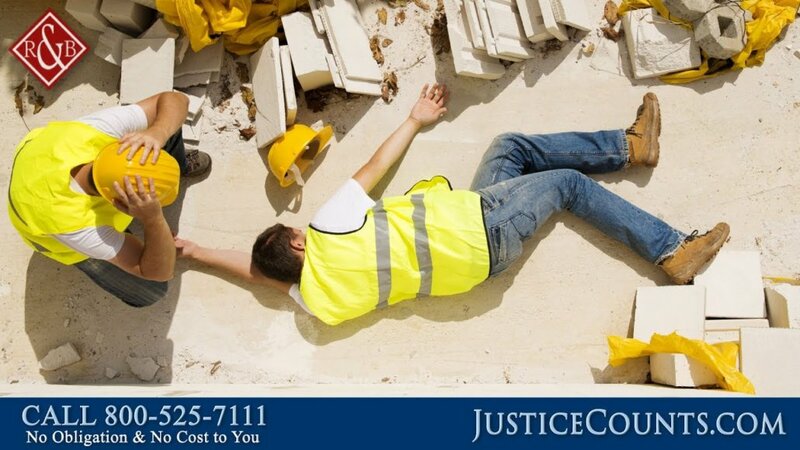 When a construction worker is injured in an accident, he or she may be entitled to workers comp. But what if the worker is an independent contractor? You still have options. Anyone hurt on the job should review the situation with a qualified attorney. https://cdn.askthelawyers.com/wp-content/uploads/2017/11/28092444/can-construction-workers-who-are.jpg 720 1280 AskTheLawyers™ https://www.askthelawyers.com/wp-content/uploads/2018/05/Asset-2-300x40.png AskTheLawyers™2017-08-01 10:44:352018-08-21 14:15:00Can Construction Workers Who are Independent Contractors Get Workers Comp? What Can Parents Do for a Child Who Suffered a Brain Injury? What Can You Do After a Hit and Run Accident?